Get the lowest fares on Business Class seats! Only with Philippine Airlines (PAL). 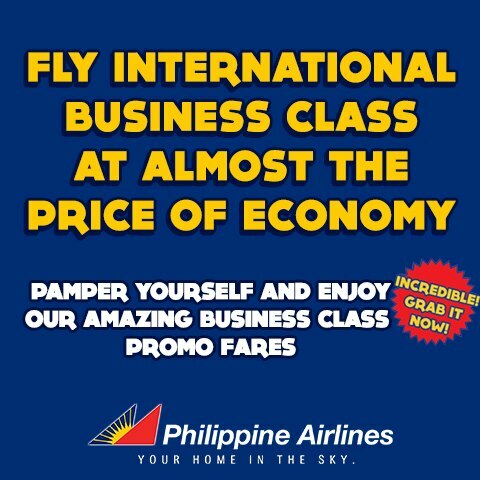 This is one perfect PROMO deals that Philippine Airlines or PAL has to offer to its passengers. For the price of ECONOMY, you get to experience the BUSINESS Class seats. Make sure to grab this offer the soonest time possible.